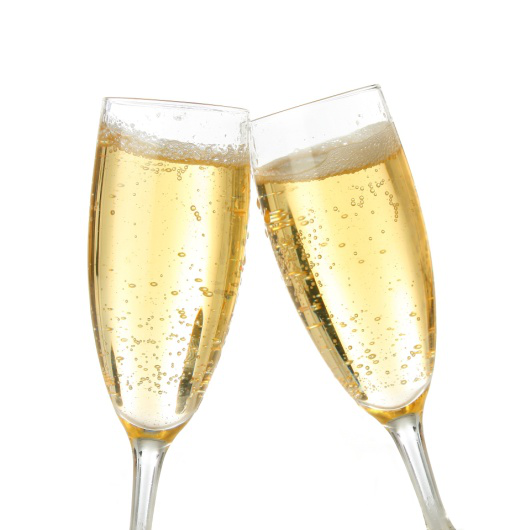 Prosecco has become an increasingly popular drink over the last few years due to its cost, sweetness and the fact it contains less calories than champagne. Women in particular are choosing it as their drink of choice. But did you know that Prosecco is particularly bad for your teeth? Prosecco smile patients will complain of increased tooth sensitivity. Dentists can tell if the erosion in your mouth is being caused by drinks rather than food because the front teeth, which are in contact with liquid the most, are the first to be affected. How can you avoid a Prosecco smile? It is particularly dangerous to drink Prosecco between meals. If you eat and drink sugary and acidic foods and drinks throughout the day, this means that your teeth are under constant acid attack. You don’t have to give it up completely, but it is a good idea to moderate your intake and only drink it with a meal. Follow up a glass of Prosecco with one of water. This will rinse the acid away. Using a straw and avoiding swilling the liquid around your mouth also helps, as this can reduce contact between the acidic liquid and your tooth enamel. Following your glass with a piece of cheese may help to neutralise the acidic effect. The acidity in Prosecco weakens the tooth enamel, which can then be damaged further by brushing teeth too soon after drinking it. You should wait for at least an hour before brushing teeth to give the enamel time to harden up again. Finally, make sure you are visiting your dentist regularly. That will allow us to check your oral health and then we can tell you whether drinking Prosecco is affecting your teeth or not.